Whether you’re looking for a tree change, sea change or relocating back to the big smoke, we can help! Our focus has always been providing the highest of quality local moves, however, growing regional demand has our fleet journeying to the Mornington peninsula, off to Ballarat and even and far as Wagga Wagga. 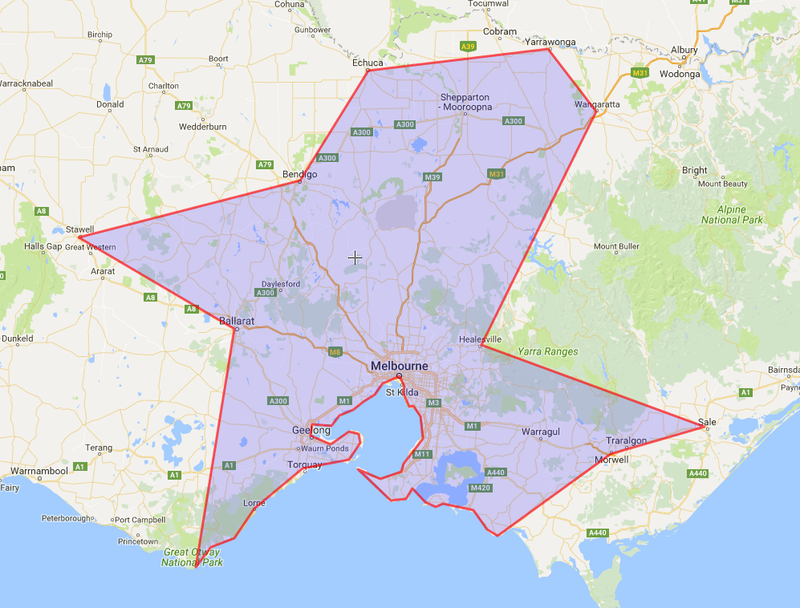 Generally anything outside a 60 km radius of Melbourne’s CBD is classed as a long distance move. However, there’s no need to fret, we still charge our same value for money removals rates for regional moves, we just might add some extra to cover additional fuel expenses. Quality drivers are obviously important over long distances. To ensure your belongings are cared for on long country journeys, HomeMove have a specific in-house driver safety program and we regularly help our staff obtain heavy vehicle licenses. We also do our Home work to guarantee all your belongings will fit in the one load. 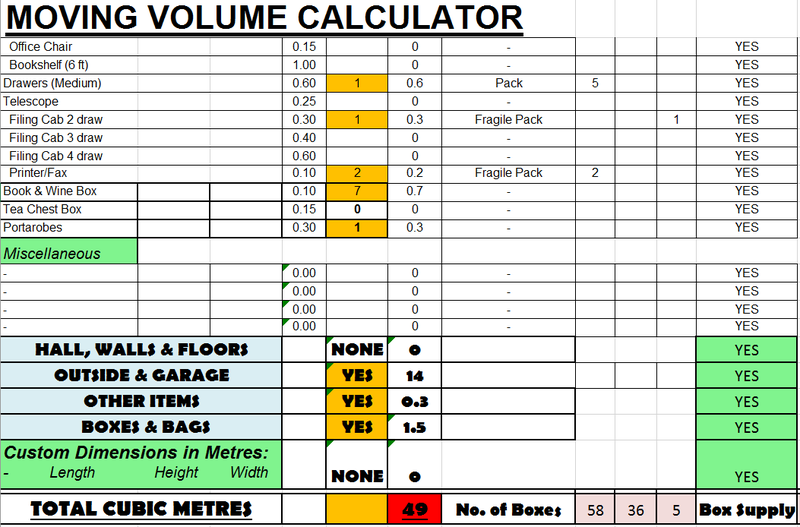 We’ve spent hours performing dark magic with an Excel spreadsheet to create our one-of-a-kind “Moving Volume Calculator”. Our removals advisors use this tool to accurately turn your inventory into an estimated cubic metre size. On moving day, our expert team have the skill to load your belongings, safely and snuggly, to maximise space and minimise wiggle room for the long journey. Despite our love of fresh air and the splendour of the Victorian countryside, one trip is enough for everybody! 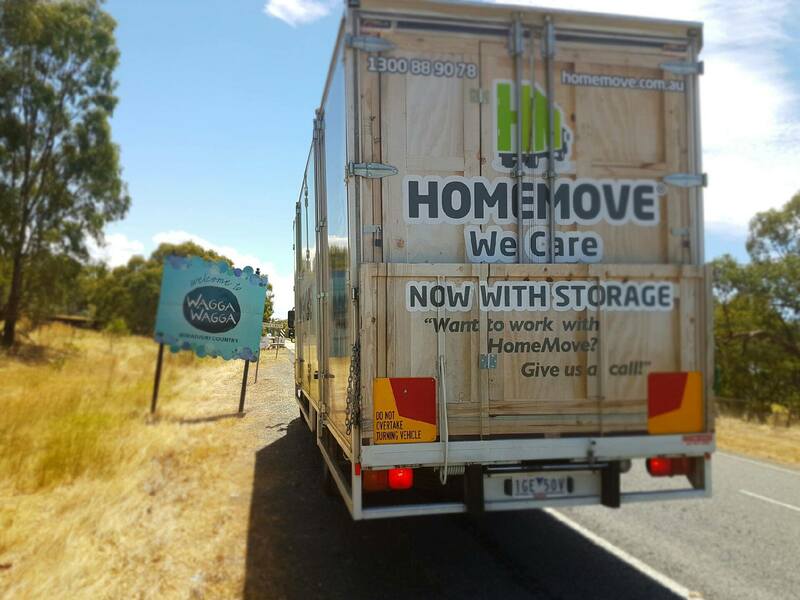 So if you need a move from Melbourne to Bendigo, Phillip Island to Geelong or up north to Seymour give HomeMove a call on (03) 9077 3120 for reliable advice and a long distance move that will leave you with a guaranteed smile! At HomeMove we believe in community. If there is any local project you need a hand with please let us know and we may be able to help!